Picture this: You’re a parent picking up your elementary-aged child from school early for an appointment. You walk up to the front door of the school building, which is locked. But, instead of buzzing a doorbell or being greeted by a voice over a loudspeaker, you’re met with a small screen that scans your face. The screen then matches your face to a school database, which checks for any red flags. Once your face is recognized and approved, the school door unlocks automatically and you’re allowed in the building. Sounds like a scene out of an 80s science-fiction movie, right? 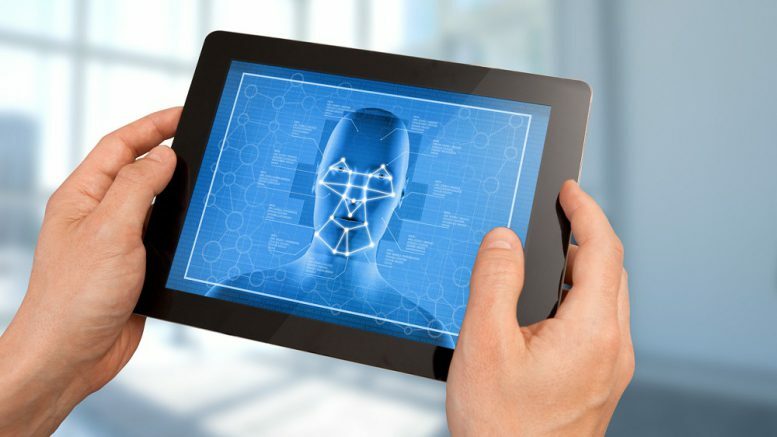 But, as the Washington Post reports, in the wake of a series of violent incidents in the nation’s public schools, facial-recognition companies are entering the education market. Sniff is unsurprisingly confident. But questions remain about the effectiveness of the technology in schools. Is the technology actually effective? Results of limited studies conducted by the FBI and other organizations have shown varied results. Could it lead to discrimination? In some tests, the facial recognition was shown to be more inaccurate when recognizing women and people of color. Would it violate student and parent privacy? There is no federal and very few state laws restricting facial recognition. But law experts and parent advocates have questioned the privacy implications associated with scanning and storing pictures of students. Facial recognition in schools is still very much in its early stages. For more on ensuring safe schools in your district, sign up for the TrustED newsletter. Facial recognition providers aren’t the only providers touting their wares as a potential solution to the nation’s school safety dilemma. Bulletproof storm shelters, hallway smokescreens, and school shooting alarm systems are among the other ideas that have been floated. But school safety experts caution that technology alone won’t solve the problem. In addition to preventative technology, schools also have to create a culture where students feel safe, both physically and emotionally. What steps is your school or district taking to create a safer environment for students, staff, and parents? Tell us in the comments. Be the first to comment on "To ensure safe schools, technology can help, but relationships are vital"